Over the next 11 days you will see the wonders and highlights of some of the most beautiful settings in a of British Columbia, from the bustling avenues of Vancouver, through the charming cultural streets of Victoria and on to the natural beauty of both Tofino and Parksville on what is sure to be an unforgettable adventure. 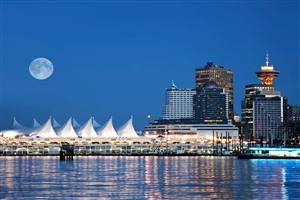 Immerse yourself in the bustling ambiance of the metropolitan city of Vancouver. 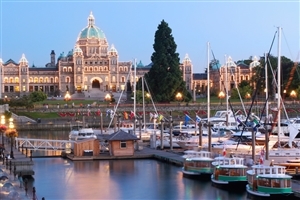 Delve into the cultural hotspots throughout British Columbia’s capital, Victoria. 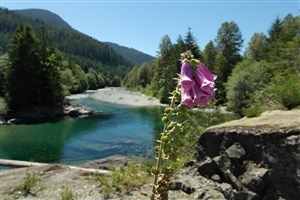 Explore the lush rainforests and stunning shoreline of the Tofino region. 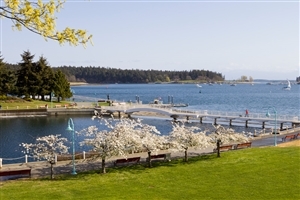 Discover the vast stretches of beach and whale watching vantage points in Parksville. 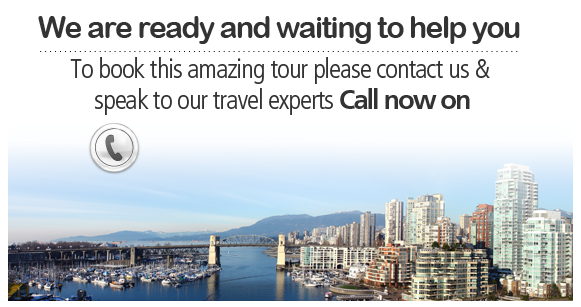 Spend the first two nights of your tour in the heart of the largest city in British Columbia. Discover the cultural hotspots, the scenic landmarks and the beautiful parks, beaches and harbours. Collect your hire car and journey south from Vancouver to Tsawwassen where you will board a ferry that will take you to Swartz Bay. Spend the next two days uncovering the charm and beauty of British Columbia’s capital city, Victoria, making sure to see such highlights as the Inner Harbour and Oldtown. 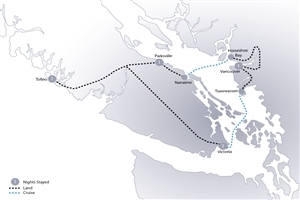 Travel west today, crossing the island to the verdant rainforests and beautiful shoreline of the Tofino region and Pacific Rim National Park. Spend the next three days exploring the lush landscape and embarking on cycling treks, discovering walking trails or simply relaxing one the beach looking out towards the Pacific Ocean. The months of May to October are particularly special with Tofino coming alive due to the abundance of wildlife in the area. The last stop on your tour is the charming seaside town of Parksville, a summer holiday destination located on the sheltered eastern shore. Spend three days uncovering the long sandy beaches and superb whale watching points that the area is best known for. Finish your tour with a drive to the port of Nanaimo to catch a ferry crossing back to Horseshoe Bay and drop your car hire off downtown or at the airport for a fee. 10 nights accommodation as stated in itinerary. 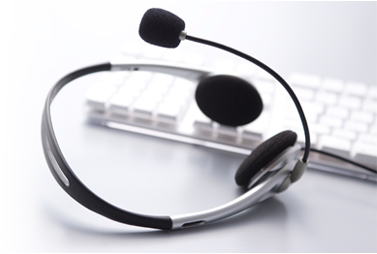 Add 9 days fully inclusive car rental on a fully inclusive basis form Alamo. Pick up car Vancouver day 3 and drop YVR day 11.